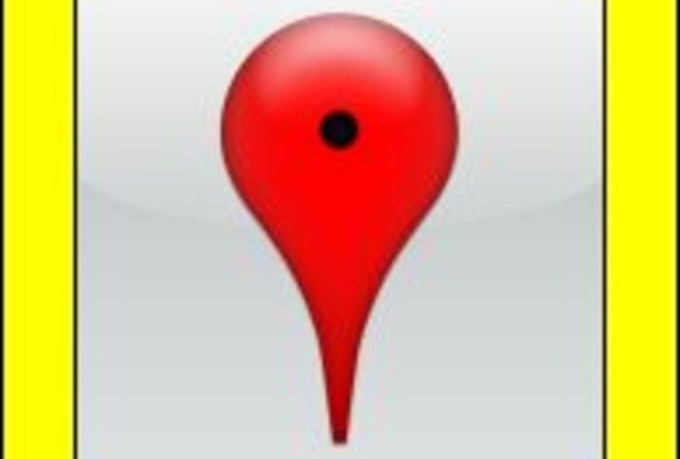 Optimize your Google+ Local! I will help you get a higher ranking for your Google+ Local listing for only $12! Map creations work hand in hand with citations. They have been found to be beneficial in SEO, in addition to other optimization that should be done as well. Results vary depending on competition and how well you are already optimized. You will receive a report at the end with a link to all 15 maps. This method definitely works and we have been doing this for over a year now. Orders can typically take up to the max of 10 days, but if you spend the extra $10 we will get it to you in under 4 days! Now that is a deal!! optimize GOOGLE+ Local Page by creating 15 maps referring to ur G+ Local listing, to help ur G+ is ranked 5 out of 5. Based on 4 user reviews.